Can’t wait to join all my fellow creepsters & doom enthusiasts at the 20th Anniversary H.P. 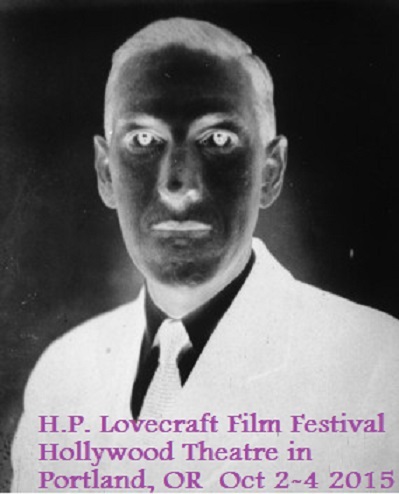 Lovecraft Film Festival & CthulhuCon this weekend! 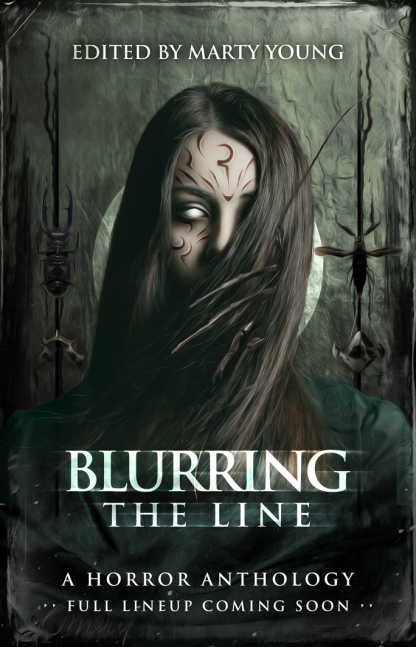 Not sure of my exact panels, but with any luck I’ll be reading for you from my story “A Peripheral Vision Sort of Friend” forthcoming in BLURRING THE LINE. When & where? Oct 2-4, 2015 at the UHMAZING Hollywood Theatre in one of the most fantastic cities in the world. LOVE YOU, Portland!